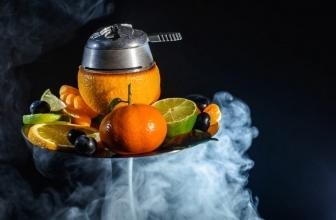 If you are new to using a hookah or want to expand your collection then you have probably taken the time to debate the merits of spending money on a glass hookah. 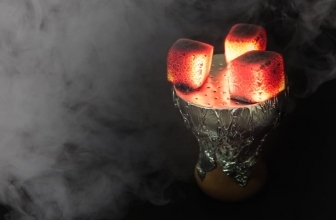 There are a number of differences besides simply the material that makes up the hookah. 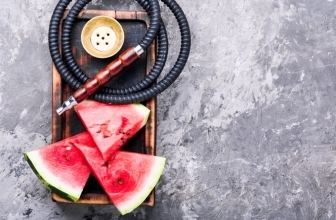 If you are on the fence and interested in some of the benefits, read on to see if this type of hookah is right for you. Hookahs that have a metal stem can leave a bit of a metallic taste in your mouth when you use them. There is no chance of this kind of metallic taste when you use a glass hookah. In addition, there’s no chance of experiencing ghosting. The flavor that you are smoking is exactly what you are going to taste. Metal hookahs can be difficult to get previous flavors out of them, but you won’t have that trouble with a glass hookah. 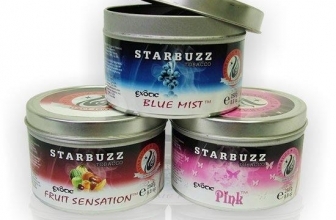 One of the biggest perks of using a glass hookah is that they are made completely of this one material. This means that there are no rubber parts to have to try to get clean. They are super easy to clean because of this as you don’t have to take it apart into small pieces to wash. Hot water is all you need to clean it, and once you have rinsed it well, it is clean. Smoking through a glass hookah will give you a really clean and smooth smoke. Traditional hookahs have their place and are great, but there truly is a difference in experience when you smoke through a glass hookah. If you have never done it you will be surprised at how great and clean the experience is. If you happen to be lazy about cleaning your hookahs then you know that over time the metal parts may actually rust a little. This is not only unsightly but not something that you want to be ingesting into your body. 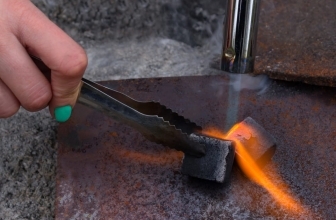 Glass hookahs ensure that this won’t happen and you won’t have to worry about dangerous rust. 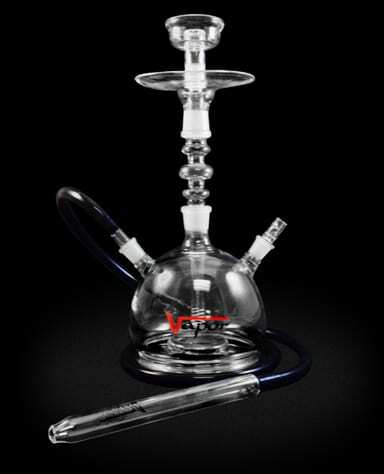 While glass hookahs are fragile, they offer the ability to customize their base due to it being clear. Some smokers love being able to see their smoke in the base, while others want to use lights or color in the base to make the experience truly one of a kind. You will have to be a bit more careful when using a glass hookah, but they bring another level to the experience. Shopping for a new hookah is exciting, no matter how long you’ve been using one. 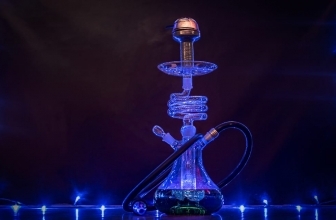 Buying your first hookah or adding one to your collection is a great time to really think about the pros and cons of different kinds and styles. If you don’t already have a glass hookah then maybe now is the time to get one, as it will really change your experience and bring it to a whole new level.